We Indians are fond of all things bright and extravagant, then may it be in terms of our festivals or food or celebrations or for that matter movies. The Indian Film Industry, better known as Bollywood occupies probably the second spot in the list of most loved things by us Hindustanis. 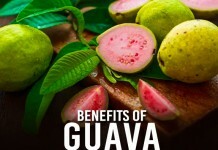 If ever it receives any competition, it is only by another one of the favourites, sports. While cricket is lives in every Indian’s heart, most them have their heart, body and soul dedicated to this game, there are also other games like hockey, tennis, football which an average Indian takes interest in. 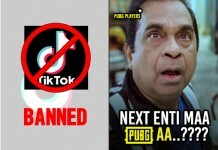 What happens when these two favourite meet together? Fireworks! 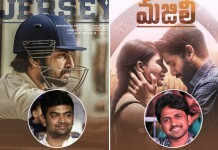 Here’s a list of few of the best sports films in India which have enthralled and entertained audiences and made them hoot like crazy or cry with cry with sheer pleasure. 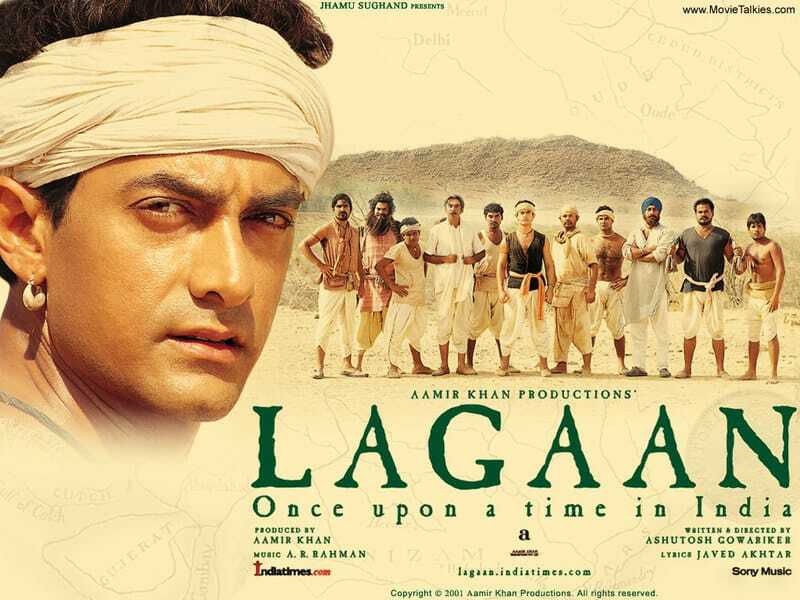 This movie which released in 2001 and was directed by Ashutosh Gowariker with Aamir Khan and Gracy Singh as protagonists captured the hearts of one and all. This film is about a drought ridden village which has been suppressed under the burden of land tax for a long time, when one lad comes to the forefront and asks for the waiver of the same. He challenges the British to a game of Cricket which incidentally none of his villagers including him, know how to play. For many this movie brought back memories of the freedom struggle and its underlying plots were received with much acclamation and applaud from all. Released in 2007, this movie was directed by Shimit Amin and had an elaborate star-cast including Shah Rukh Khan. 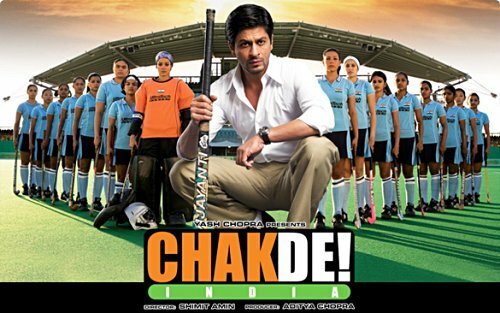 The time this movie was released was when India as country could barely remember the fact that it used to be the top hockey-team, which was its national sport. This story is about a tainted former hockey player who becomes the coach of the national women’s hockey team. Kabir Khan (Shah Rukh Khan) related to the team a lot because they are treated with the same disrespect, indifference and ignorance as him. The story of their victory not only made every Indian fall in love with hockey again but also brought back the feeling of Indian-ness amongst all. The 60 minute speech of Shah Rukh Khan before the world championship game is still drawn inspiration from. This movie was directed by Rakesh Omprakash Mehra and starred Farhan Akhtar and Sonam Kapoor. 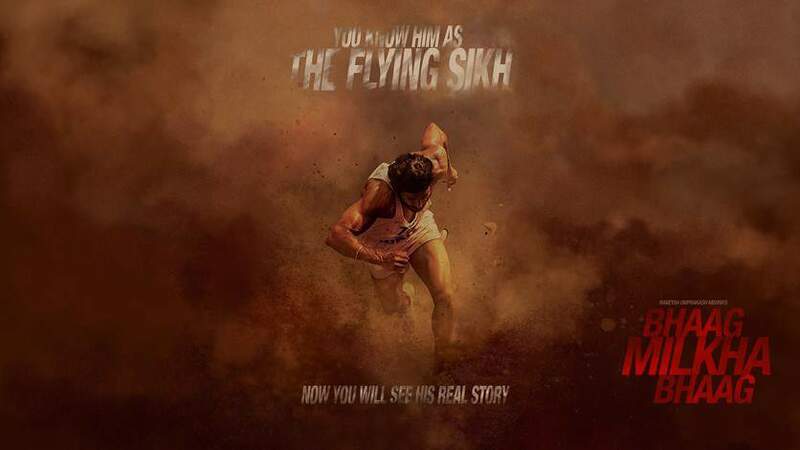 A biographic of the life of one of India’s most iconic sportsman, the “flying sikh”. This movie depicted his journey from being just a lad to the world’s champion in the Olympics. This drama was most loved for its music as well Milkah Singh himself. 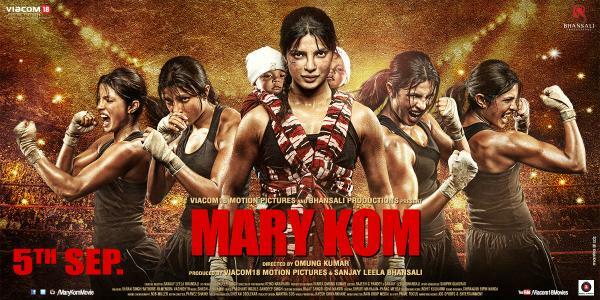 Released in 2014, Mary Kom is a biographical drama about the gold-medallist boxing champion Mary Kom. Priyanka Chopra who portrays the protagonist, won many hearts by throwing some really great punches. This movie shed light on a lot of Olympic champions who were living in the shadows in spite of the gold and silver medals their iconic wins. Directed by Vivek Agnihotri, this movie released in 2007 and had a star cast of John Abrahim, Bipasha Basu and Arshad Warsi. The story was more on patriotic lines, it was about this football club in England which every other British rival club disliked. In spite of in numerous prejudices and other things working against them, this club still managed to win the match as well as hearts of people.